We are recognised experts in managing tax affairs of individuals working overseas. 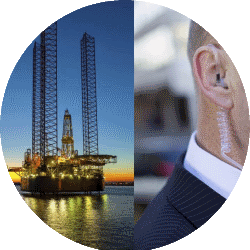 Our Clients are often security personnel, engineers or people working in various medical fields. This entry was posted in Overseas Workers. Bookmark the permalink.